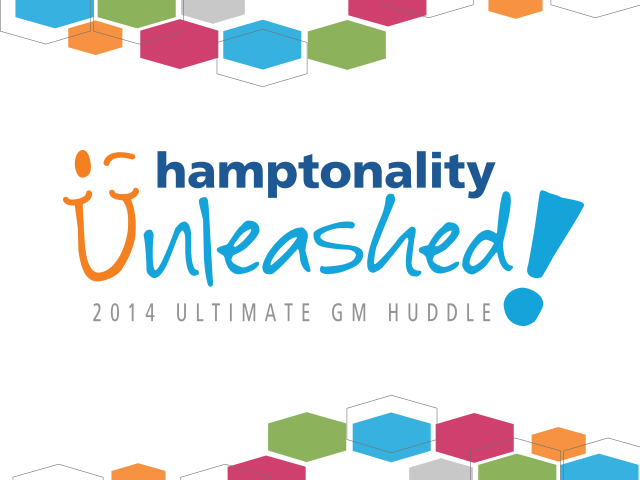 Hampton is a global chain of hotels and in 2014 they are holding their general managers conference. This conference is a mandatory event for all Hampton GMs across the globe. 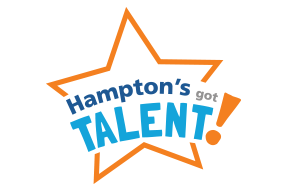 This event will be the largest conference that Hampton has ever thrown and also lands on the Hampton brand birthday. 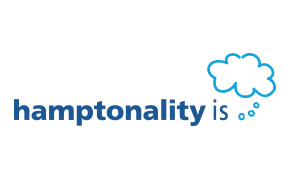 I designed the branding and associated logos for Hamptonality Unleashed, the conference, working closely with AgencyEA's creative directors. I came up with concepts, brand guides, invitations, emails and (seemingly endless) layouts.